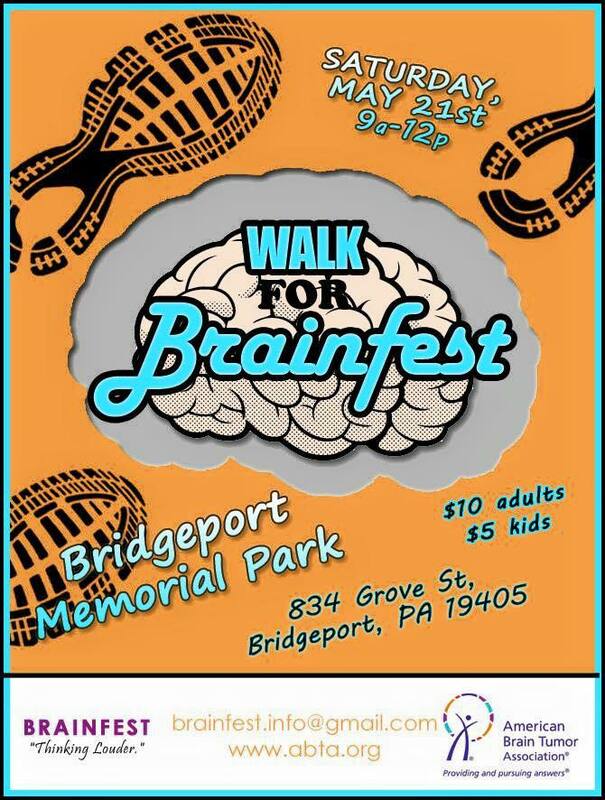 Erin Fox of Philadelphia will host BRAINFEST 2016 on May 21st 2016 at The Bridgeport Rib House to raise funds for the American Brain Tumor Association (ABTA). BRAINFEST aims to raise at least $10,000 to help the ABTA to further its mission and support the nearly 700,000 people in the United States living with a brain tumor. BrainFest is an event dedicated to raising funds and awareness for the advancement in the understanding and treatment of brain tumors. 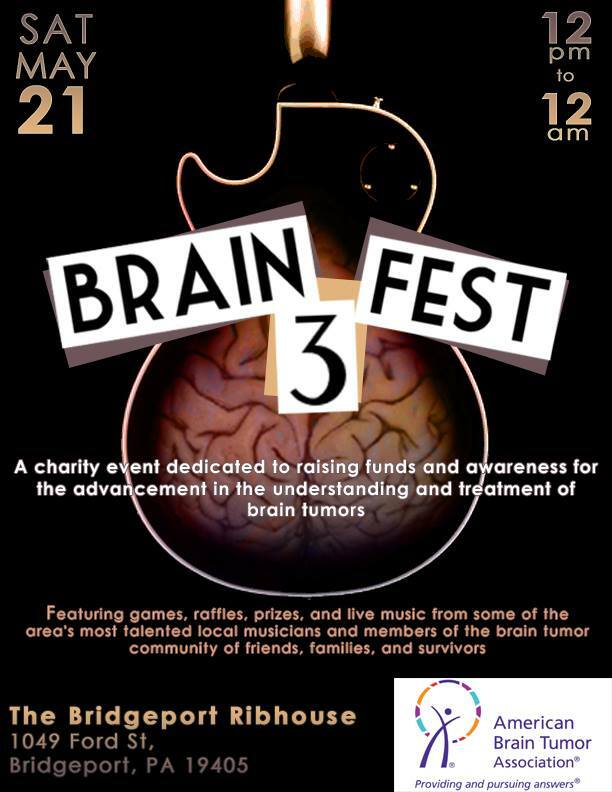 The event is held each May (Brain Tumor awareness month) just outside Philadelphia, PA and has featured educational games, stories, raffles, prizes, and live music from some of the area’s most talented local musicians and members of the brain tumor community of friends, families, and survivors. This year’s fest will be happening May 21, 2016. Along with the central festival, this year’s efforts will also feature an awareness walk in Bridgeport, PA as well as a ‘Dine & Donate’ at participating restaurants in Philadelphia’s surrounding community. 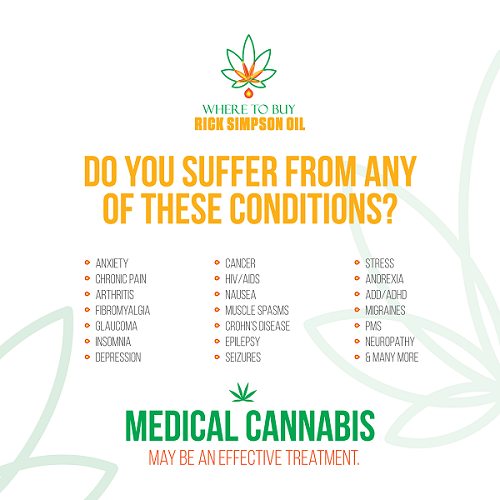 Because there are more than 120 types of brain tumor, there is no one answer to the brain tumor challenge. In pursuit of answers, the American Brain Tumor Association has funded more than $26 million in research since 1976. To purchase tickets, volunteer, or make a donation for the BRAINFEST 2016, contact [email protected], or visit BrainFest online (facebook.com/brainfest.pa or at hope.abta.org/brainfest). Founded in 1973, the American Brain Tumor Association was first and is now the only national organization committed to funding brain tumor research and providing information and education on all tumor types and all age groups. For more information, visit hope.abta.org/brainfest or call 800-886-ABTA (2282).